We also had a visit from the classifier in mid-April with exciting results! 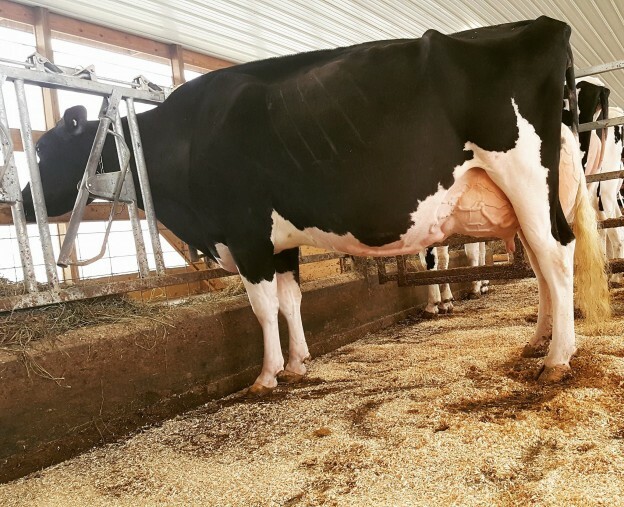 Lucious-Red was raised to EX-94 with a 95-MS! Genomic star Butz-Hill Magical Missy-ET is now EX-94 94-MS!